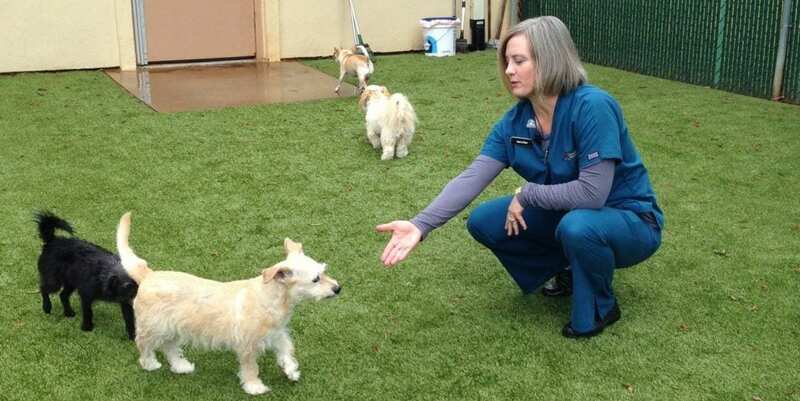 Pet health and well-being are important to veterinarians everywhere. 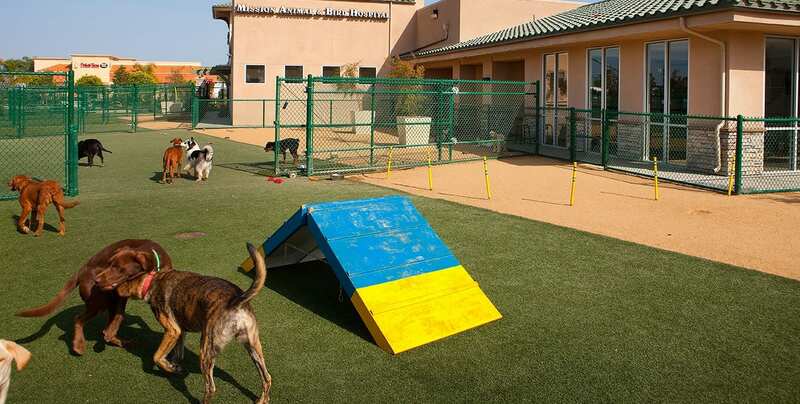 From treating sick pets to performing surgeries, vets strive to offer quality care and compassionate service. 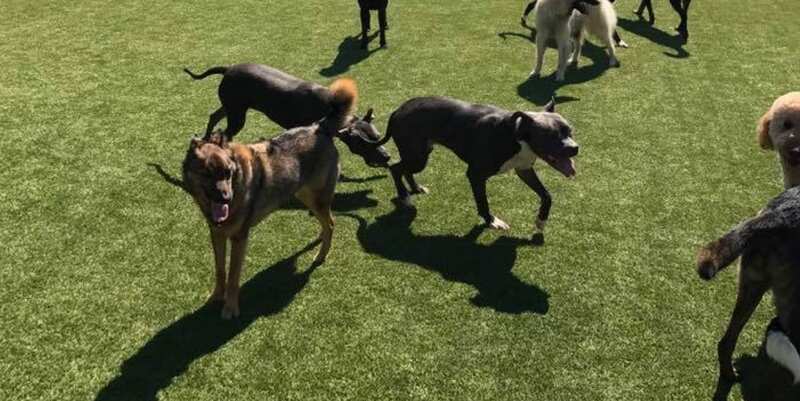 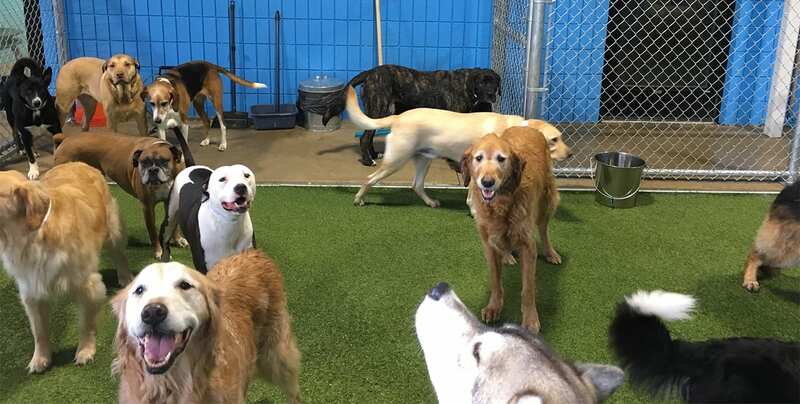 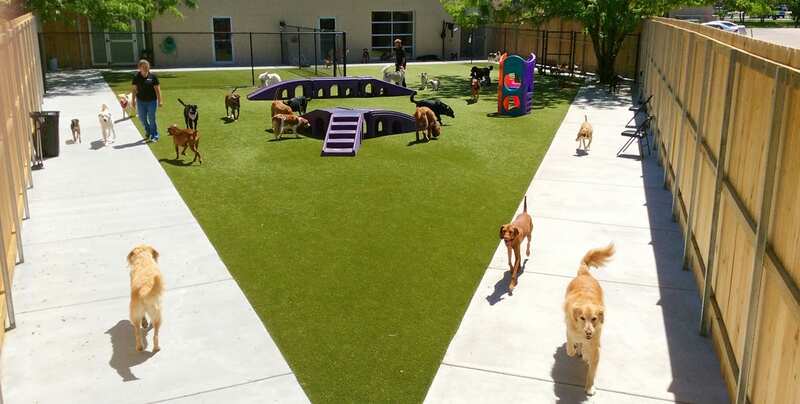 Whether it’s for post-surgery exercise, potty areas, or play spaces, providing a safe, cleanable, and comfortable facility helps animals and pet owners feel more relaxed. 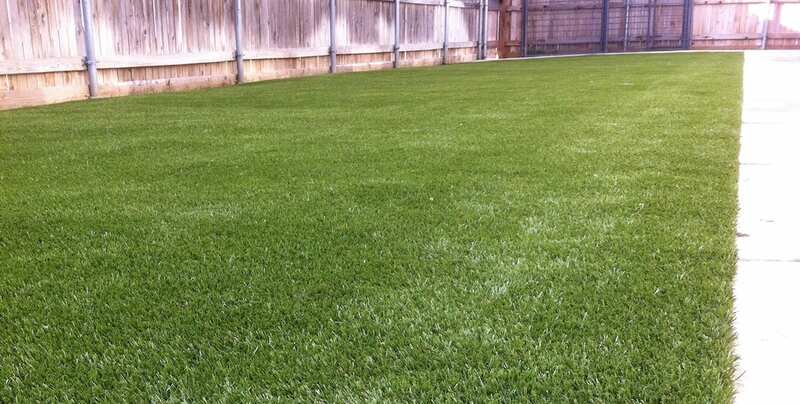 ForeverLawn assists veterinarians by creating the ideal space for canine patients. 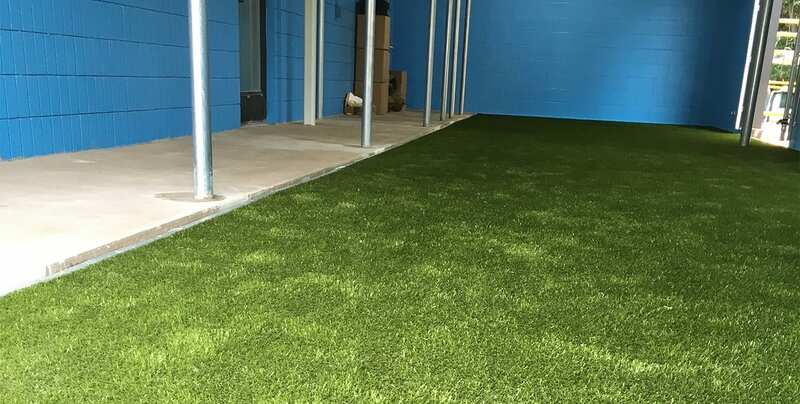 We install artificial grass for dogs at veterinary clinics and veterinary hospitals across the country. 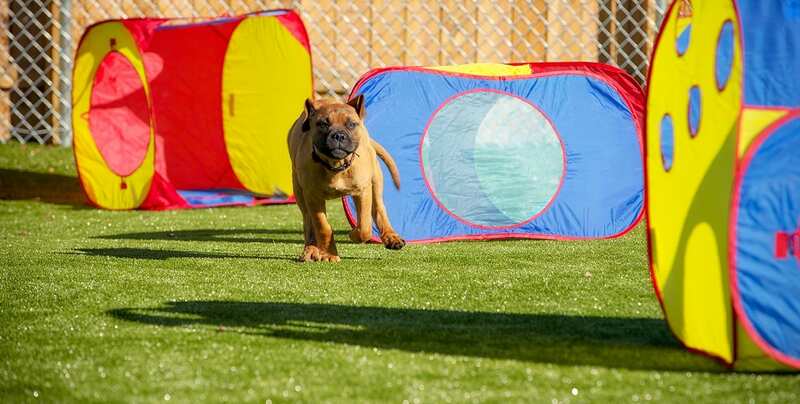 K9Grass is soft on paws and lets pups recover in a calm, comfortable setting. 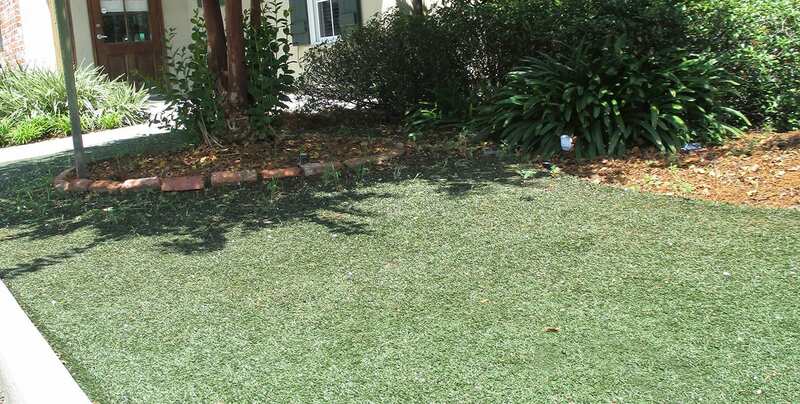 Plus, its complete drainage system and antimicrobial blades support high sanitation standards. 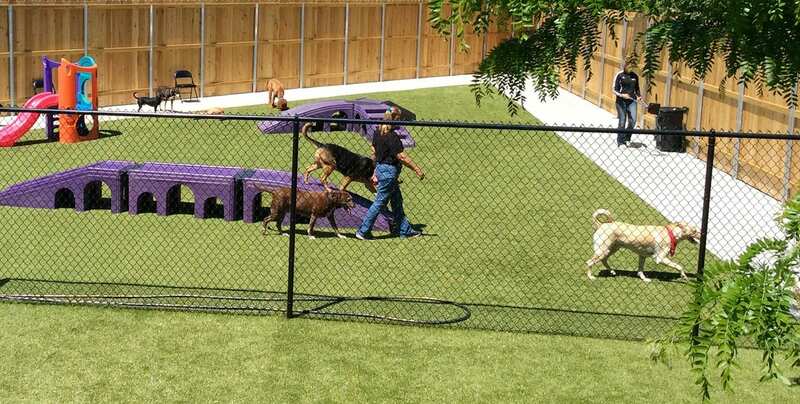 You can make pets as happy and comfortable as possible with artificial grass. 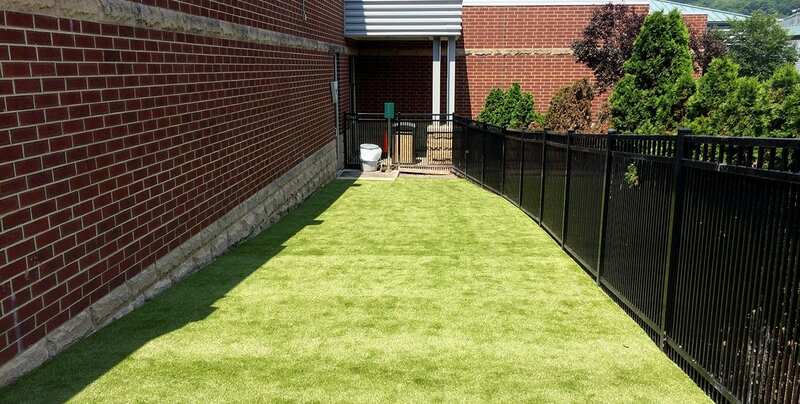 K9Grass is easy to clean and maintain for veterinary clinics and hospitals. 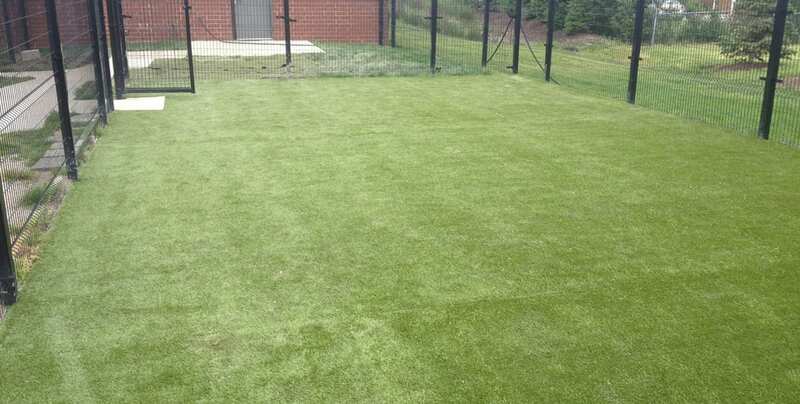 Contact ForeverLawn for more information or to speak to our K9Grass experts.